Karaoke market leaders AVID have done it again! 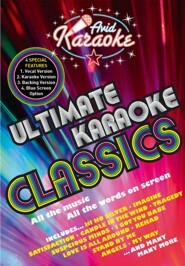 Theres a classic for everyone to sing- a - long to on this superb DVD from AVID. Yes we have indeed, done it again!